He was raised by his single mother and is the only child of her mom. Cameron was born in California, but he, along with his mom, shifted to Boca Raton, Florida. At the age of 3, he started his career as a model, and at 7, as an actor. He achieved fame at a very young age. At just 5, he got featured in a Clothing Catalogue, and at 7, he appeared in his first regional commercial. His mother sensed Cameron’s abilities at an early stage and sent his pictures to various Modeling Agencies. He improved his acting skills in the Little Palm Children’s Theatre’s productions of Stuart Little, Winnie-the-Pooh, and The Pumpkin King. He has a very keen interest in music and loves playing the guitar, harmonica, and drum. In 2012, he was guest-starred in the NBC crime series Law & Order: Special Victims Unit, as Eddie Sandow, a 19-year-old boy. 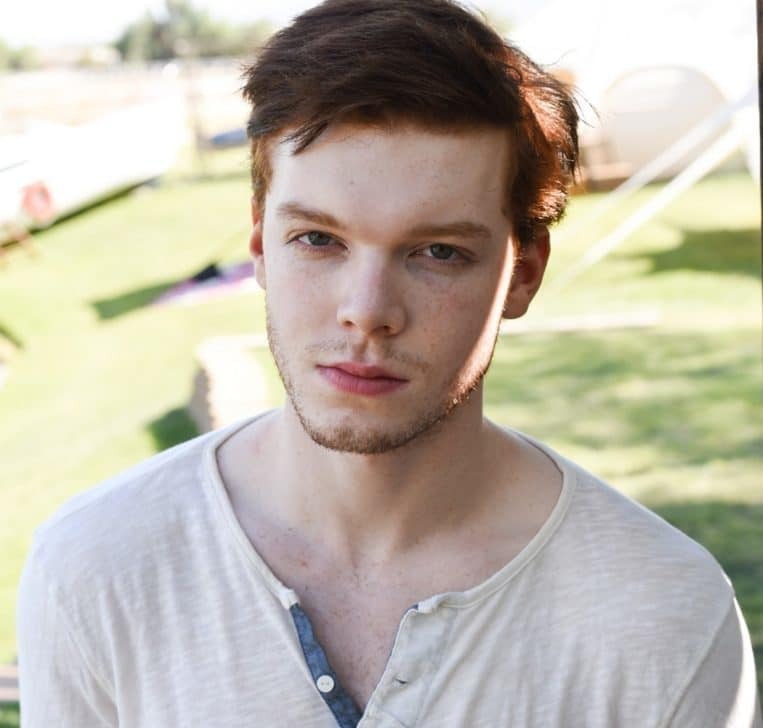 In 2014, he played the role of Mason Ashford in film Vampire Academy, for which he was highly appreciated. While filming for Vampire Academy, he got slipped on the grass, and his hand got fractured. In an interview for Bellus Magazine, he talked about his sweet and sour experiences in film and television industry, and many more things worth-knowing for his fans. In 2015, he was nominated for Critics’ Choice Television Awards as Best Supporting Actor in a Comedy Series, for his role as Ian in Shameless. His next famous featuring was in television series Gotham as Jerome Valeska, a character based on the Joker. In 2016, he dated his Shameless co-star, Ruby Modine but soon the couple got separated. In 2017, he received TV Line’s Performer of the Week Award for his role as Jerome in Gotham. Cameron is currently dating Peyton List, and the couple was recently spotted at Disney Land, spending some quality time together. He has acted in over 50 movies and television shows, out of which some of his hits are- The Wishing Stone, Brothers in Arms, Vampire Academy, Amityville: The Awakening, The Santa Clause 3: The Escape Clause, Shameless and much more on the list.